Today we released Mobile attendance version 4.0. This version introduces a new feature - FaceCapture. FaceCapture provides additional check to prevent misuse of ID cards. If enabled a picture of employee is taken after an ID card is scanned and pictures are then uploaded to an online album. 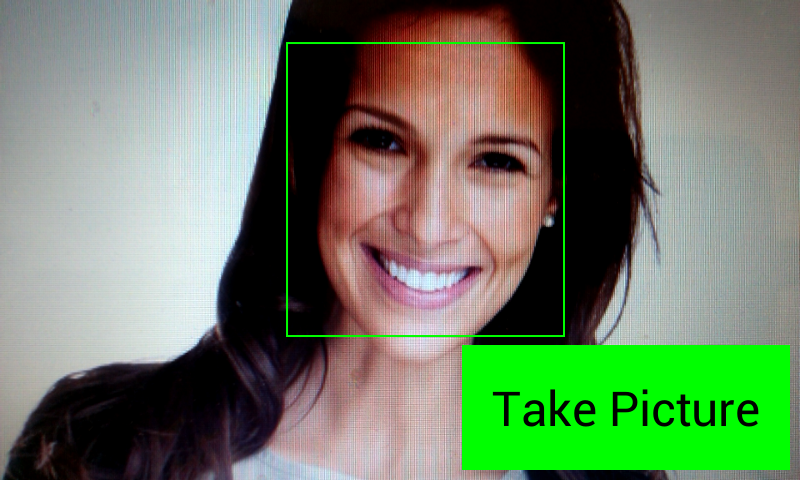 FaceCapture can automatically detect faces and geotag pictures if pictures are taken in the field. You can then visualize pictures either in Picasa Web Albums on a Google Map or in Google Earth.